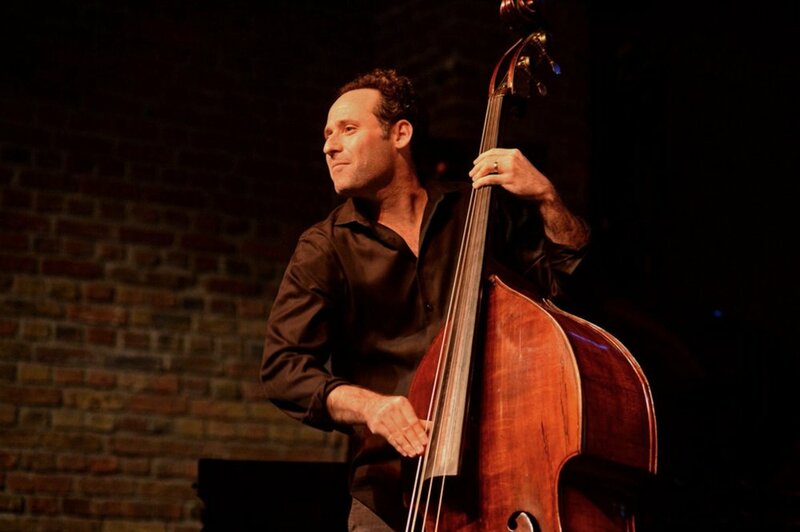 Double bassist Peter Seymour has performed with many of the world’s most highly acclaimed artists and ensembles, including the Cleveland Orchestra, New World Symphony, Houston Symphony, New York City Ballet, IRIS Orchestra and the Colorado Music Festival. He was the recipient of the DownBeat Magazine Award for Best Jazz Soloist, and has shared the stage with such luminaries as Wynton Marsalis, Roy Hargrove and Bobby McFerrin. Since the inception of PROJECT Trio, Peter has taken on many roles, including CEO, manager and community engagement director. He is especially passionate about education and outreach and has organized events for the Trio benefiting over 500,000 students on four continents in seventeen countries and over 40 States. Peter also serves as the director of PROJECT Trio: The Studio, a post-graduate program in 21st-century chamber music and entrepreneurship that focuses on performance, improvisation, composition, recording, video production, and exploring new business models. Peter received a Bachelor of Music degree from the Cleveland Institute of Music and a Master's Degree in Bass Performance from Rice University where he was a student of Paul Ellison. He lives with his wife and two daughters in Brooklyn, New York.